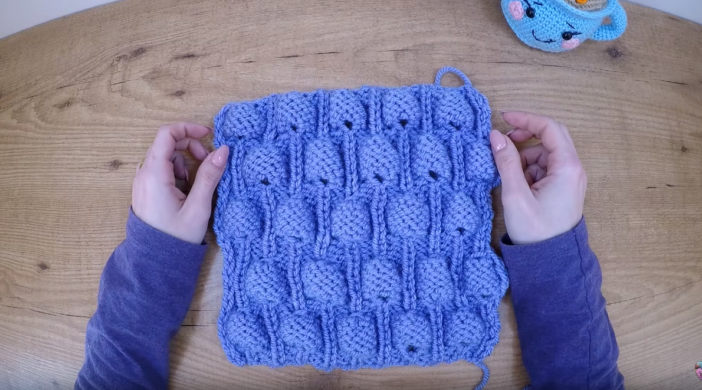 How about to learn how to knit a baby blanket by following an easy step by step tutorial? We found a video on this topic and collected all of the information to form this easy tutorial! As a result, we have a step-by-step tutorial along with a free video! And it is not only about the end result. Safe to say, we are really proud of our findings! We promised a video and here it is! As we do on regular basis, Lidia Crochet Knitting was our go-to channel!